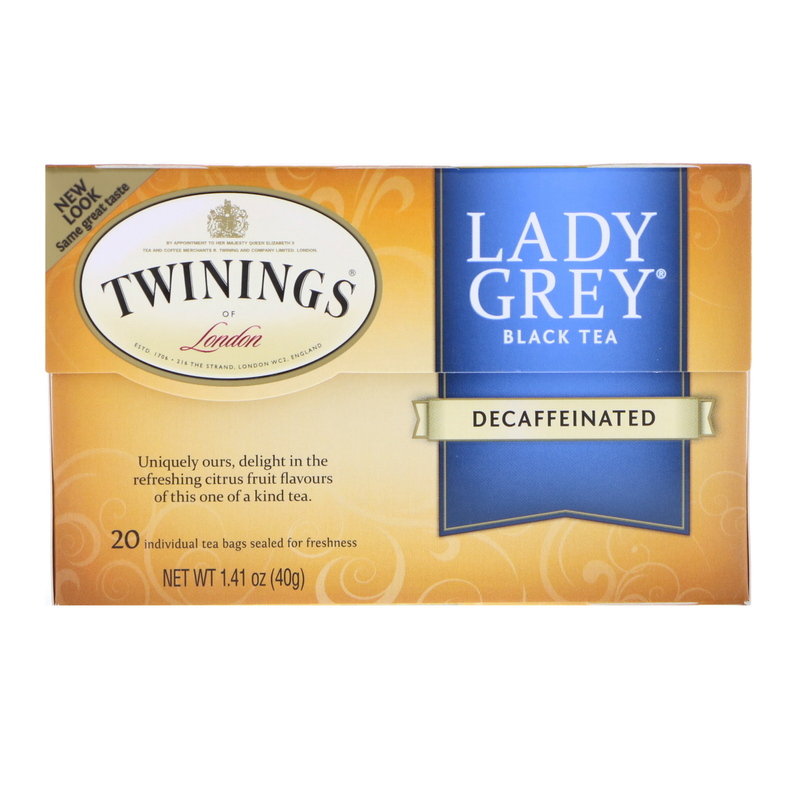 The Twinings of London story-In 1706, Thomas Twining began selling fine tea from an English storefront in The Strand, London. 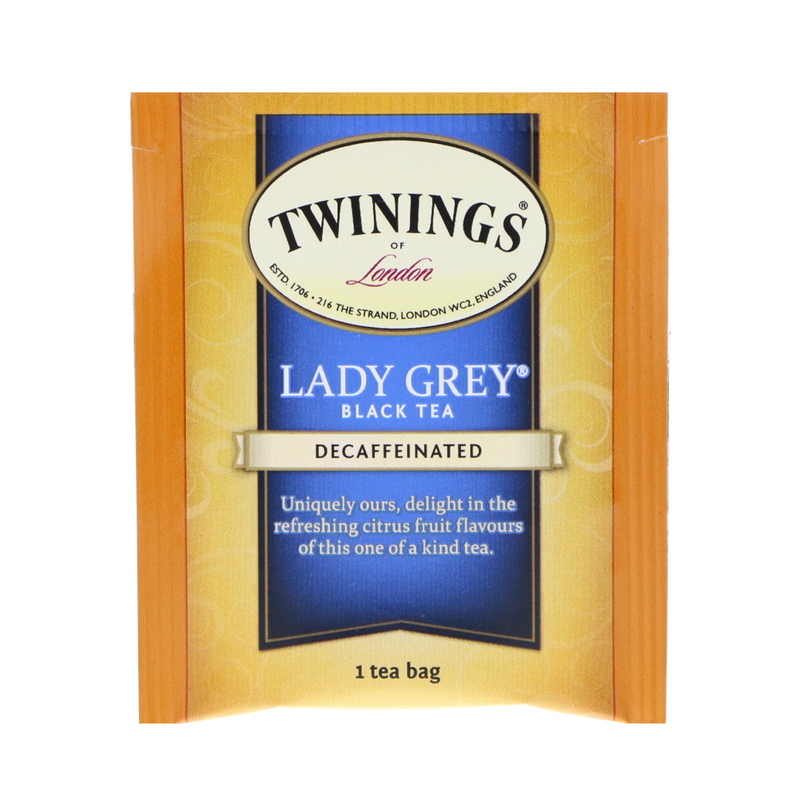 Today, Twinings continues to sell some of the world's best teas from the original store and in more than 100 countries throughout the world. 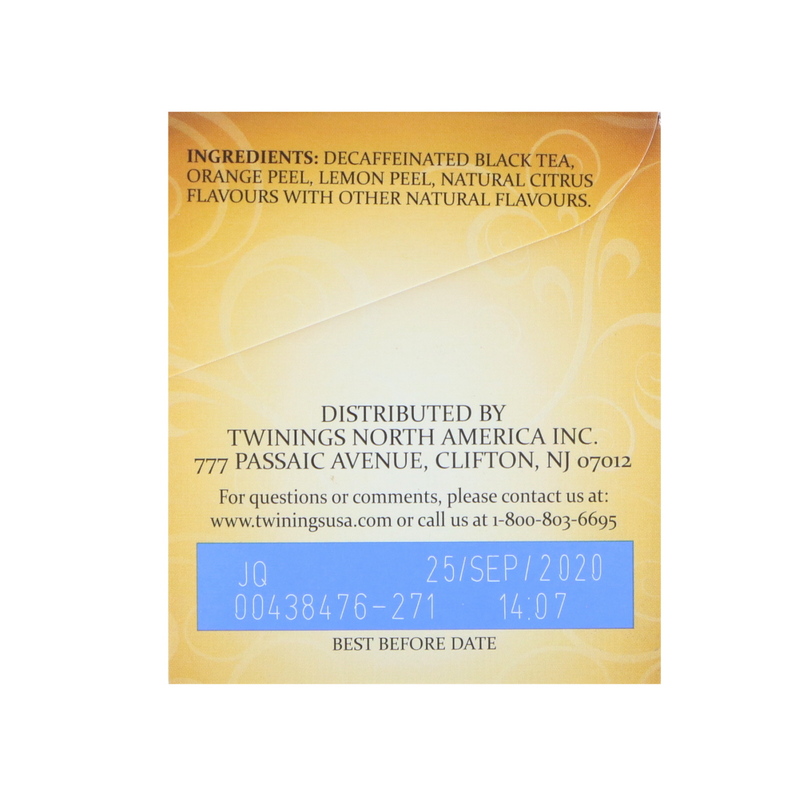 Decaffeinated black tea, orange peel, lemon peel, natural citrus flavors with other natural flavors.